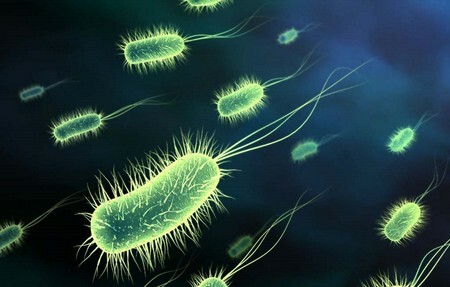 A bacterium (plural: bacteria) is a microscopic organism which known to be the simplest and smallest form of life. A bacterium is a single celled organism which cannot be seen with naked eyes. These living organisms exist everywhere, i.e. in air, water, soil etc. Bacteria are found in all different shapes and sizes and are measured in micro-meter, i.e. millionth part of a meter. 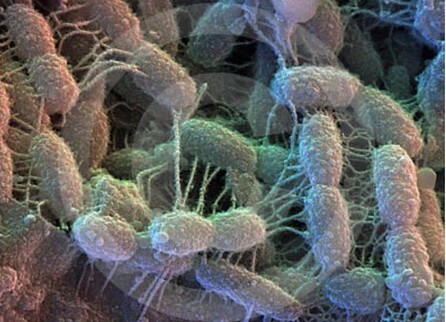 There are myriad types of bacteria exist in this world. Previously, the bacteria are grouped on the basis of their shapes, i.e. morphology, biochemistry, and staining (Gram Positive or Gram Negative), but today, DNA sequencing technique is widely used along with morphology. 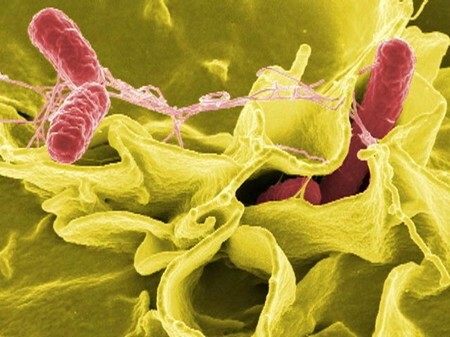 Other than classification, DNA sequencing technique also helps inferring the relationship between two different types of bacteria. There are certain other elements which help in classifying the bacteria such as conditions required for their growth, biochemical reactions (i.e. biochemistry as mentioned above), antigenic properties, metabolic activities and other characteristics. There are numerous types of bacteria which belong to the same family and even develop from the same ancestors. Each and every type bears its own characteristic features. As we have mentioned above that before the invention of DNA sequencing technique, the classification of bacteria is made on the basis of shapes or other biochemical properties. There are three prominent shapes known for bacteria, i.e. rod shaped which are called bacilli, sphere shaped which are called cocci and spiral shaped which are called spirilla. Besides these shapes, there are some other complex shapes of bacteria as well. This classification of bacteria is dependent upon the requirement of oxygen which is essential for their survival. Those bacteria which need oxygen for their survival are known as aerobic bacteria and those which don’t require oxygen are called anaerobic bacteria. Anaerobic bacteria don’t survive on oxygen and often die. Anaerobic bacteria usually found deep under the surface of earth, deep in ocean or in some kind of medium. Gram Positive and Gram Negative is a classification of bacteria which is established on the results of the Gram Staining Method on bacteria. In this method, an agent is utilized to tie to the cell wall of the bacteria. It is another important classification of bacteria which based on the most important facet of bacteria growth and reproduction process. Autotrophs or autotrophic bacteria are the bacteria which get the required carbon from surrounding carbon-dioxide. There are autotrophic bacteria which produce sugar by directly utilizing the sunlight. However, there are few which require different chemical reactions for the production of sugar. On the other hand, heterotrophic bacteria get the required sugar or carob from the surrounding environment such as from the living organism or living cells they reside in. All these phyla mentioned above are further classified into several different species and groups of bacteria. The different classifications of bacteria contains the bacteria found in different environments such as ocean water bacteria, bacteria that can survive highly alkaline environment, bacteria that can survive extreme temperatures (extreme hot as in sulfur water spring bacteria and extreme cold as found in Antarctica ice), bacteria that can withstand high radiation, sweet water bacteria, aerobic bacteria, autotrophic bacteria, heterotrophic bacteria, anaerobic bacteria, bacteria that can survive in highly acidic environment etc.